All of our Ice Cream is made locally supporting to the idea of a sustainable community. Local goods for local needs. You will become spoiled. 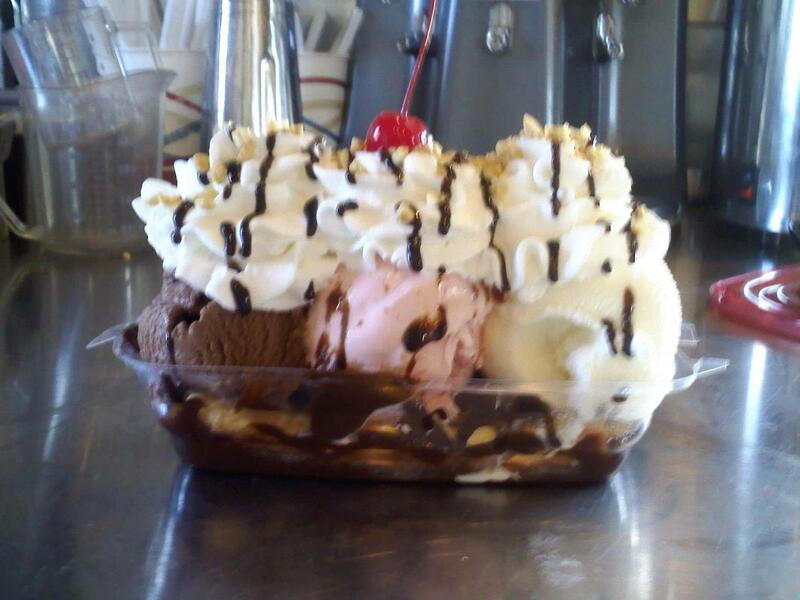 Our Ice Cream is the richest, the creamiest, and the most luxurious product available. 'We carry 36 flavors of ice cream at all times. Our fan favorites are always available. Some flavors are switched in and out. We offer a variety of seasonal flavors. 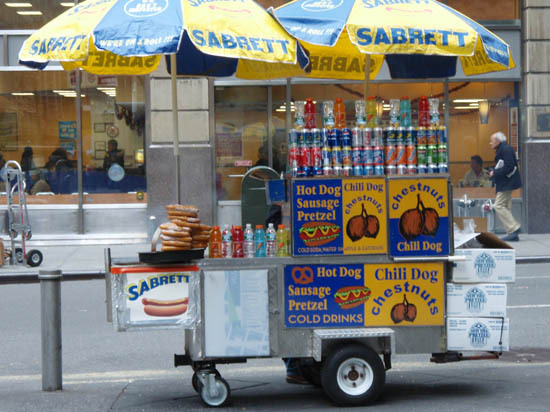 New York’s # 1 Hot Dog right here in ATLANTA, GA! Renowned for fabulous taste and consistency and the famous snap! of their natural casing, all-beef frankfurters. 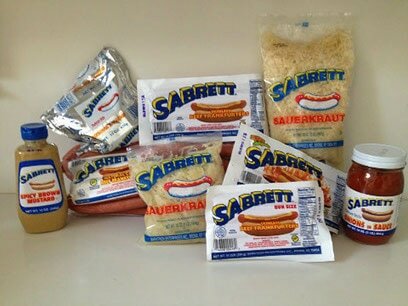 Every Sabrett® hot dog is always fresh and bursting with flavor, because Sabrett® has been committed to the outstanding quality of its products and the ultimate satisfaction of loyal customers for almost 100 years. ...like The Clermont Lodge in Atlanta...HUGE!